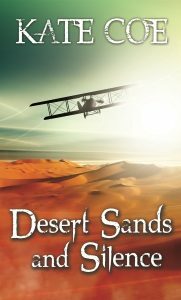 Desert Sands & Silence is published! Desert Sands & Silence is released today! 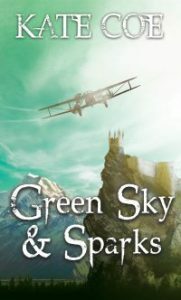 This is the next in the sparkpunk GreenSky series, set in a world of technology and magic. 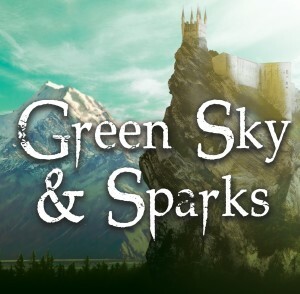 Also, if you aren’t familiar with the series (although this is relatively stand-alone so you can read it without having read the others) then the first in the series, Green Sky & Sparks, is currently 99p on Kindle!